BOSTON (Hoodline) – Maybe it’s a perfectly seasoned piece of furniture, a leather bound tome, or the most exquisite knick knack. When it comes to antiques, beauty is in the eye of the beholder. 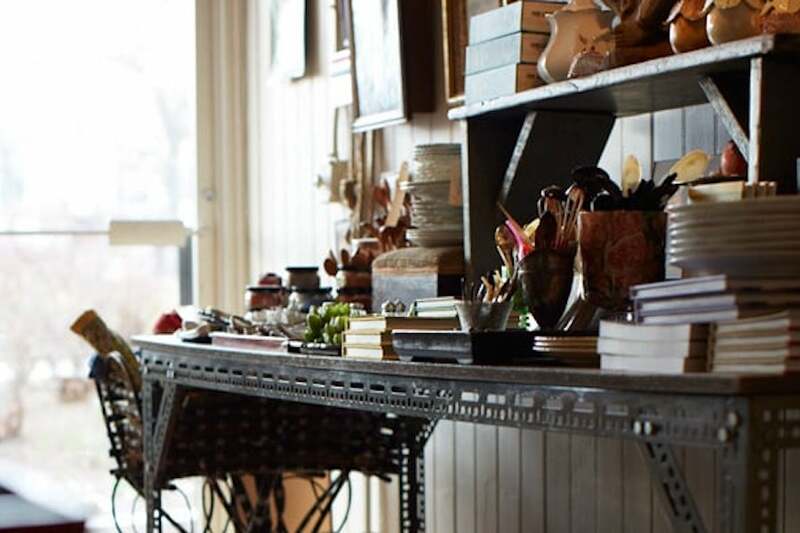 Hoodline crunched the numbers to find the top rated antique outlets in Boston, using both Yelp data and our own secret sauce to produce a ranked list of the best spots to venture next time you’re in the market for antiques. Topping the list is Vivant Vintage. 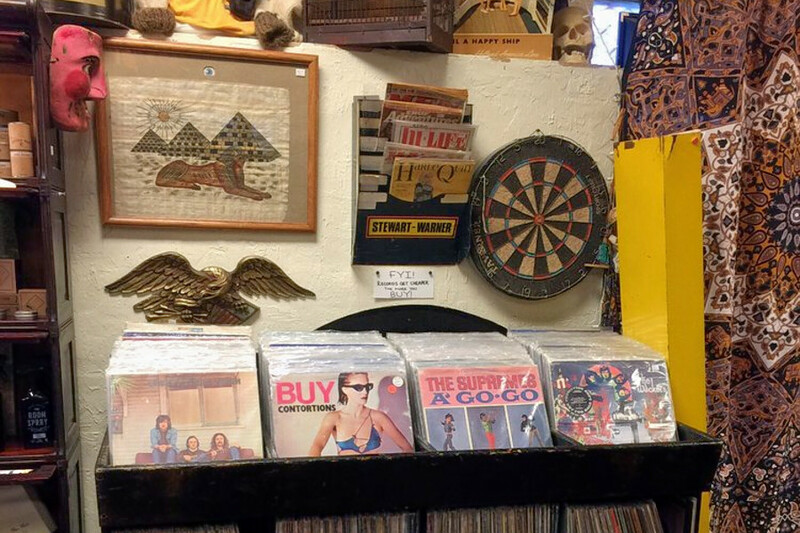 Located at 318 Lincoln St. (between Eric Road and Franklin Street) in Allston, the used, vintage and consignment spot, which offers antiques and more, is the highest rated antique spot in Boston, boasting five stars out of 15 reviews on Yelp. Next up is Roslindale’s Joanne Rossman, situated at 6 Birch St. (between South and Corinth streets). With five stars out of 12 reviews on Yelp, the arts and crafts spot, which offers jewelry and antiques, has proven to be a local favorite. 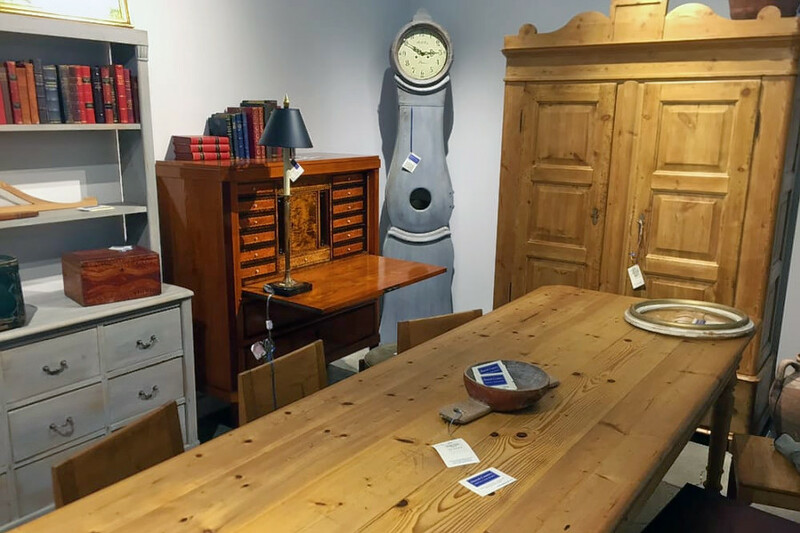 Beacon Hill’s Danish Country Antiques, located at 138 Charles St., is another top choice, with Yelpers giving the furniture store, which offers antiques, home decor and more, four stars out of 12 reviews. 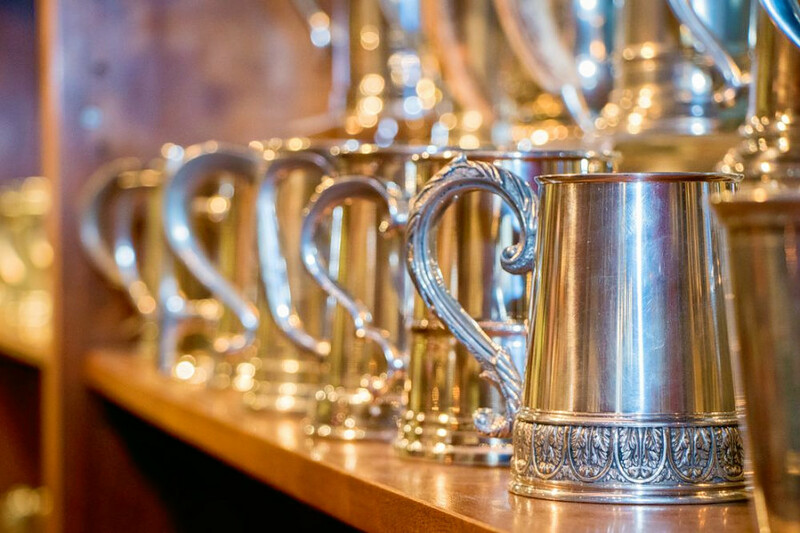 Over in Haymarket, check out Boston Pewter Company, which has earned four stars out of 11 reviews on Yelp. You can find the spot to score antiques and more at 6 N. Market Building, Faneuil Hall Marketplace.